Elk Grove has been home to Steve Ly and his family for 18 years. As a nationally recognized educator, Steve has devoted his entire career to educating young people and creating the communities that help them thrive. Driven by his passion to help every youth succeed, Steve was initially elected by Elk Grove residents to serve as a trustee on the Elk Grove Unified School Board. 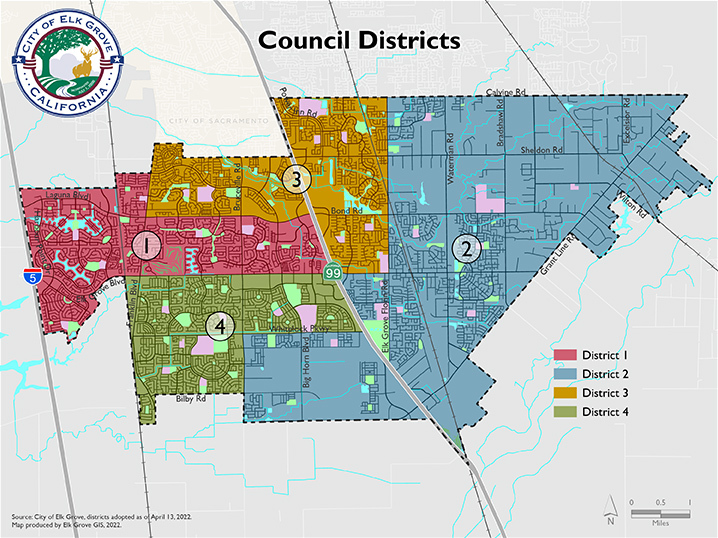 Subsequently, in November of 2014, Steve was elected to the Elk Grove City Council. In 2015, he was elected by the Elk Grove City Council to serve as the City's first Vice Mayor of Asian Pacific Islander descent. Recently, Steve was directly elected in November 2016 as the second Mayor of the city and also became the first Mayor of Hmong descent in the nation. Steve's leadership and commitment to serving his community has earned him numerous awards: Invictus Youth Impact Award, TOFA Community Leadership Award, KVIE Hero of the Year Award, California State Assembly and Senate Commendation, Dr. Martin Luther King, Jr.'s Day of Peace Award-Sacramento County Probation Department, and the School Violence Prevention Award-Sacramento County Criminal Justice Cabinet. Steve has also previously served on the Asian Pacific School Board Members Association (APISBMA), Carroll Elementary School Site Council, California State Advisory Council on Refugee Assistance and Services, Elk Grove Optimist Club and the Sacramento County Sheriff's Community Advisory Board. He is a proud graduate of the University of California, Davis. After earning degrees in Sociology and Political Science, Steve continued his education and subsequently earned his Doctor of Jurisprudence. Steve's current appointments include: City Council / Elk Grove Unified School District 2x2, City Council / City of Sacramento 2x2, Advisor to the Global Medical Foundation, Director to the Sacramento Metropolitan Air Quality Management District, Director to the Sacramento Regional County Sanitation District, Alternate Director to the Sacramento Sewer Area District, Alternate to the Greater Sacramento Area Economic Council, Member of the Entertainment Facility Ad Hoc Committee, Director / Treasurer to the National Parent Teacher Home Visitation Project, Member of the League of Cities - API Caucus and Director to Serve Elk Grove. On a daily basis, Steve continues to provide academic support to foster youth students and young people in juvenile hall.